Kirkland, Washington lawmakers this week passed an ordinance prohibiting landlords there from turning away applicants who rely on Section 8 vouchers. The measure does not prohibit choice among tenant applicants based on other factors. According to a news report, the 4-3 vote this week came after city council members expressed concern over discrimination against those receiving government subsidies. Several voucher holders said they’d been turned away because the landlord did not accept vouchers. Landlords expressed concern over the government bureaucracy that accompanies Section 8 vouchers, including inspections, restrictions on evictions and problems with collecting for damage done to a rental unit. Opponents criticized similar plans for being ineffective in increasing the availability of affordable housing, according to the report. Some fear additional rental regulations may lead to a decrease in rental housing as frustrated property owners sell and invest elsewhere. 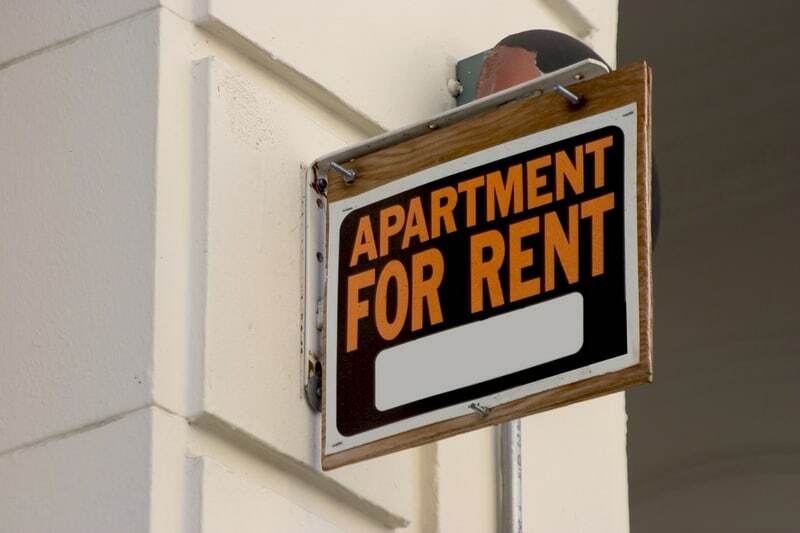 A number of other cities and states have passed ordinances prohibiting discrimination based on source of income; however, many make exceptions for Section 8 vouchers because of the requirements placed on landlords participating in the program. At the federal level, HUD has taken steps to encourage voluntary participation in the program, rather than pressing for landlord mandates. In Oregon, which has a statewide ban on source of income discrimination but makes an exception for Section 8, lawmakers are currently debating legislation that would include Section 8 vouchers in the definition of source of income. According to the report, 13 states and 39 cities and counties now prohibit landlords from refusing to accept Section 8 vouchers.